Modernly equipped, stylish, historical building with forty-eight rooms and four luxurious suites. With its location in the historical city center, the hotel is centrally located but still very quiet. 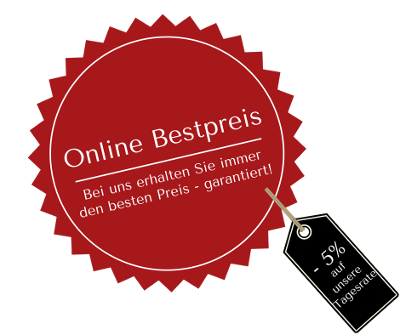 Ideal for visitors of trade shows from Cologne or Düsseldorf. Parking spaces are sufficiently available. The building has been renovated in 2014 & 2015, expanded to twenty-two rooms and adjusted to the 4**** S standard of the Gräfrather Hof. This guest house that is protected as a historical monument was opened in May 2012 and is situated directly next to historical fountains. 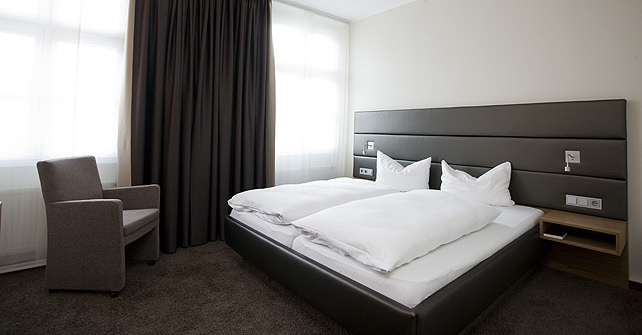 The standard of the nine rooms also corresponds to a modern 4**** business travel hotel. with its thirteen rooms, was renewed and renovated in the year 2011 and is situated vis-à-vis from Gräfrather Hof. The four luxuriously equipped suites leave nothing to be desired. From 27 sqm to 63 sqm you have the choice between free-standing bathtubs or your own sauna. The ambiance has been coordinated with harmonious colors and complies with the highest demands.